Meg Mac is thrilled to unveil new single, ‘Something Tells Me’. Written with Grammy nominated Melbourne songwriter Sarah Aarons and produced by ARIA and Grammy Award winner M-Phazes, it is the second single from Meg’s forthcoming mini album. 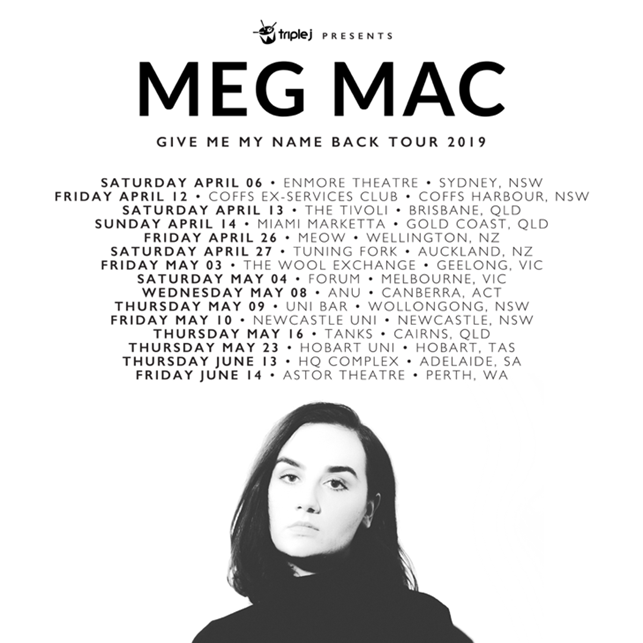 Following the release of ‘Something Tells Me’, Meg will travel overseas for an impressive run of tour dates, taking in North America, Europe and the UK.